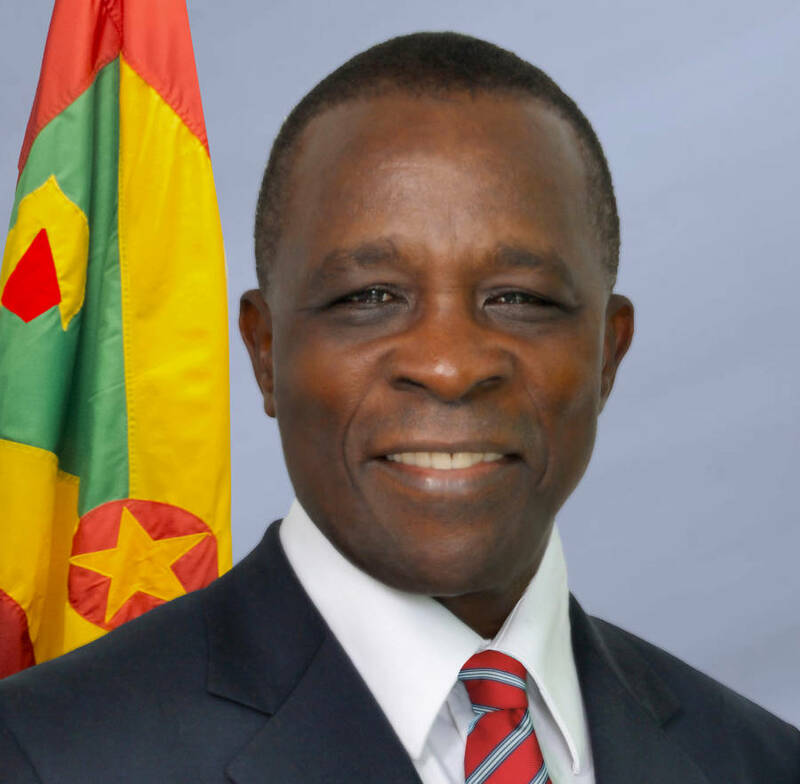 The Keith Mitchell led New National Party (NNP) won all 15 seats in 1999, 2013, and again in the 13 March 2018 general election, defeating the National Democratic Congress (NDC). At Tuesday’s polls, the NNP received 33,786 votes, while the Nazim Burke led NDC received 23,243 votes. Theresa Newton…. I beg to differ let us face facts. The people have chose to elecate leader who have continued to build investor confidence and address critical initiatives in the country. He continues to stay in touch and in tune with the Grenadian population especially the youths. In these challenging tines the electorate was not willing to go with a relatively inexperienced and unproven opposition led largely by an individual who clearly did not inspire the nation enough for it to fall in line with it’s policies. Even things in the opposition manifesto are far fetched and not achieveable in an election term in office. NDC brought their own demise they chose to follow a Jamaican style of politics of bombarding social media with a bunch of negative ads and not address the real issues of the country.. We all know the problems we would of love to see the solutions to the issues faced. No hope was given to the youths of the nation by the opposing party. None at all. I will like to congratulate the NNP on victory but the works continues. Keeping in mind 20,971 persons did not vote.. They didn’t take part in the decision making of this country and it speaks volumes. Let us build this nation and engage the youths… They are the future… Nnp…. Let’s keep moving!!! Grenadians have made their choice and are happy to congratulate the new team of elected leaders. It was made clear that the majority of persons are comfortable with where they were and not willing to change or fix something that is not broken. It is clearly a time to work together, get rid of all negativity and work to build our country in the next 5 or so years. Congrats NNP and all NNPites.